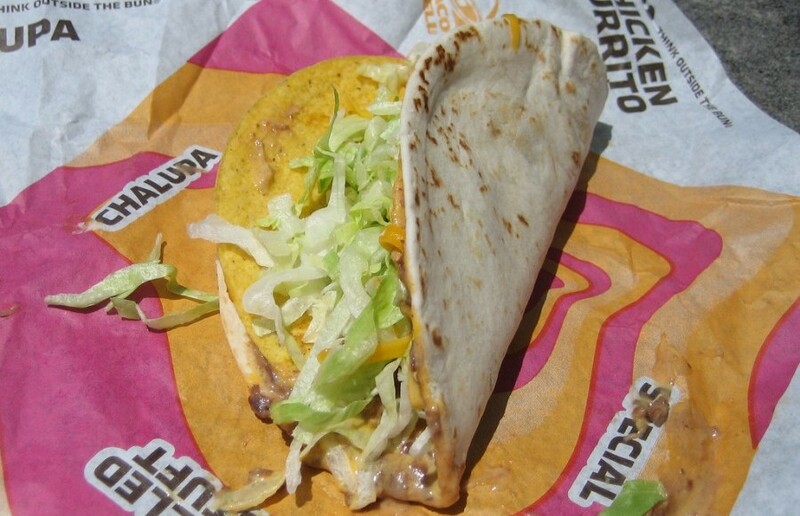 Taco Bell’s announcement that it will be providing delivery services is momentous news. Because the closest Taco Bell is nearly 2 miles from UC Berkeley, it was previously nearly impossible to get your Crunchwrap Supreme on after a night out. Taco Bell delivery will change the late-night snack plans of hardworking students and stoners alike — and many of our pants sizes. Here is a poem dedicated to Taco Bell and how its decision to deliver will touch the lives of many, for better or for worse. Meant I had to give up tacos for knowledge. Told me I would once again be able to enjoy my favorite snack. Happiness took over every inch of my body, even my liver. For it is so tasteful, so full of flavor. Taco Bell was always there for me with something crunchy. Your services will be in great use.